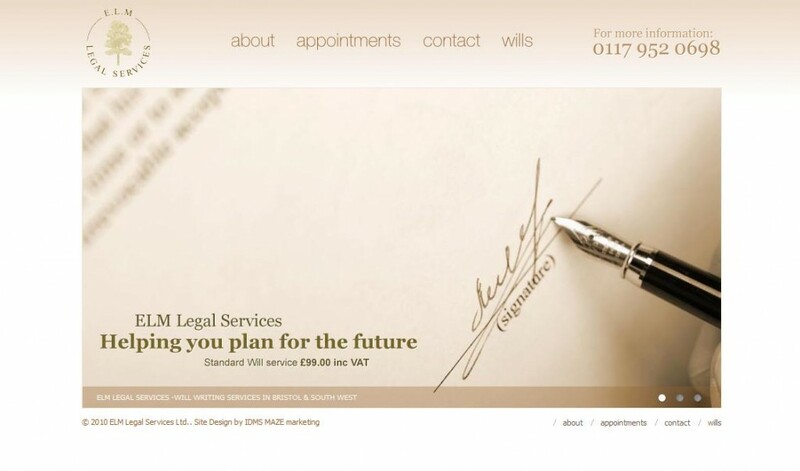 New CMS website for Bristol Legal services company. ELM were looking to update thier previous website to something that was a bit more modern and easy to update. MAZE marketing delivered a wordpress customisation project which has been very well received by all and for a fraction of the cost of their previous site.